The sE2a is a transformerless small-diaphragm FET condenser microphone that shipped with three interchangeable capsules. 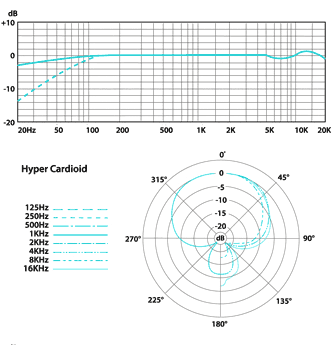 The head amp was reportedly identical to the sE1a, which shipped as a fixed-cardioid mic. Resolution Magazine’s review revealed that the Cardioid capsule on the sE1a could be removed, and that the sE1a head amp would accept sE2a capsules. 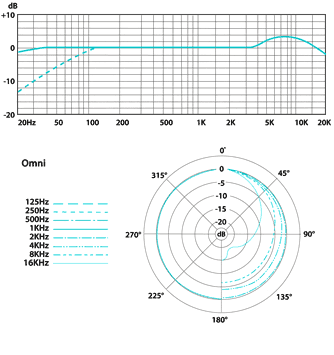 MusicTech, 2004 When the SE-2A is wearing its cardioid hat it is indistinguishable from the SE-1A. 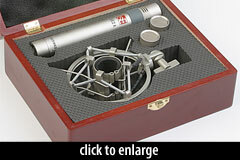 The mic shipped in a padded wooden case with three capsules and an elastic shockmount that was variously described as “superb” (Music Tech) and “fairly crude looking” (Resolution). Reviewers reported that the sE2a was “just as bright” as the sE1a. 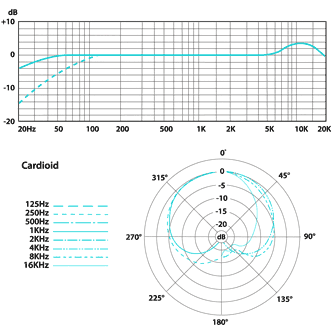 The character of the SE2A isn’t significantly different to that of the SE1A, though the repositioning of the presence peak means that the response of the top end is very slightly changed, and I interpreted this as a very slightly more open sound… [T]he cardioid capsules both sound quite like the SE1A. The SE2A makes a great acoustic-guitar mic, but it can turn its hand to just about anything short of kick drums. The SE-2A was most impressive in omni mode, making an Oktava MC-012 omni sound rather lifeless and subdued in comparison. 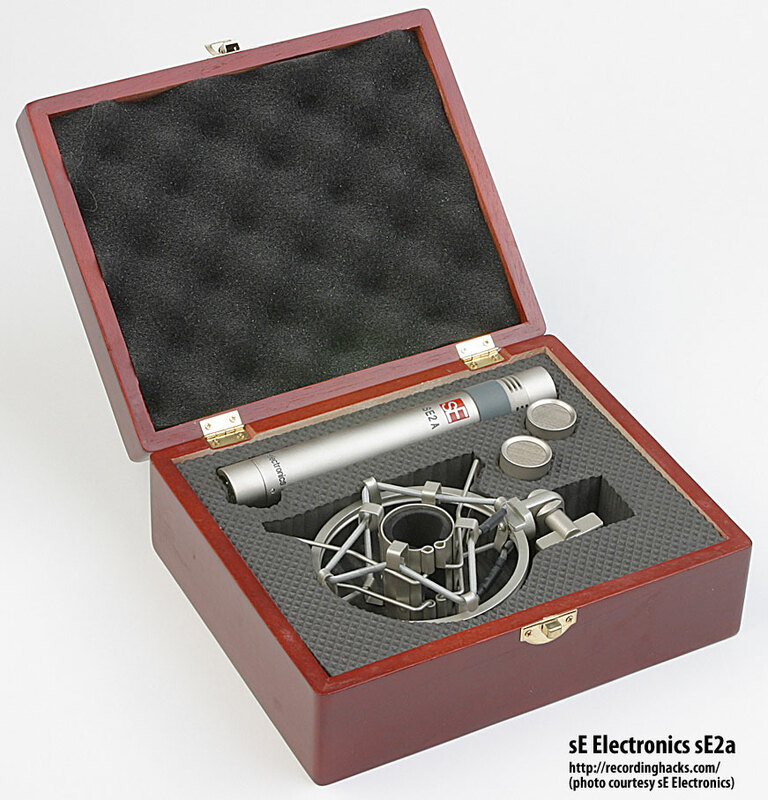 The SE Electronics sE2a is also known as: sE-2a.